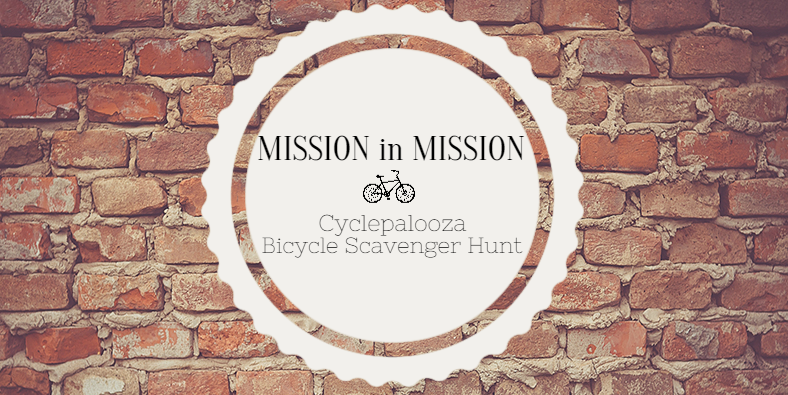 Mission in Mission - A Cyclepalooza Bike Scavenger Hunt ! *no registration necessary- just show up! *this event is frrreeee and open to all!